Seira Sakuragi was born on 15th April, 1993 in Fukuoka Japan. She is good at playing guitar, piano and trumpet. She also creates songs and lyrics while studying at dental school to become a dentist. 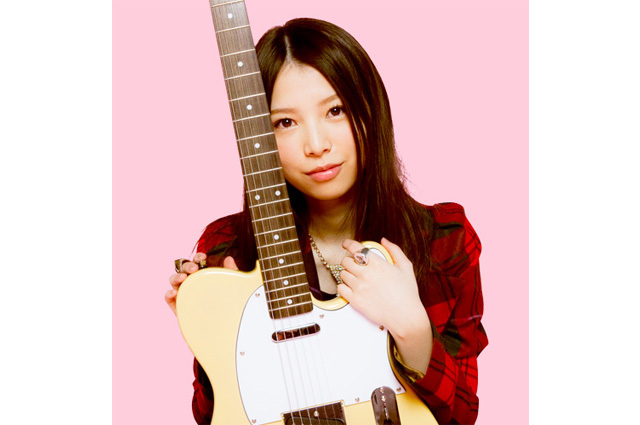 On weekend she performs live with electric guitar at tokyo.Her debut single will be released in A/W 2012.